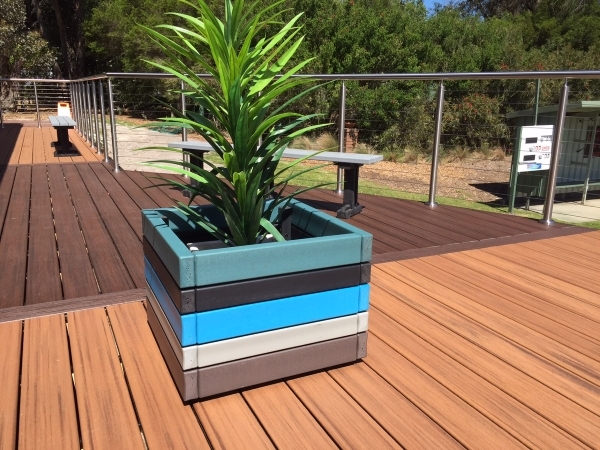 Our custom designed Planter Box Seat is the latest way to add a touch of nature to your outdoor area. 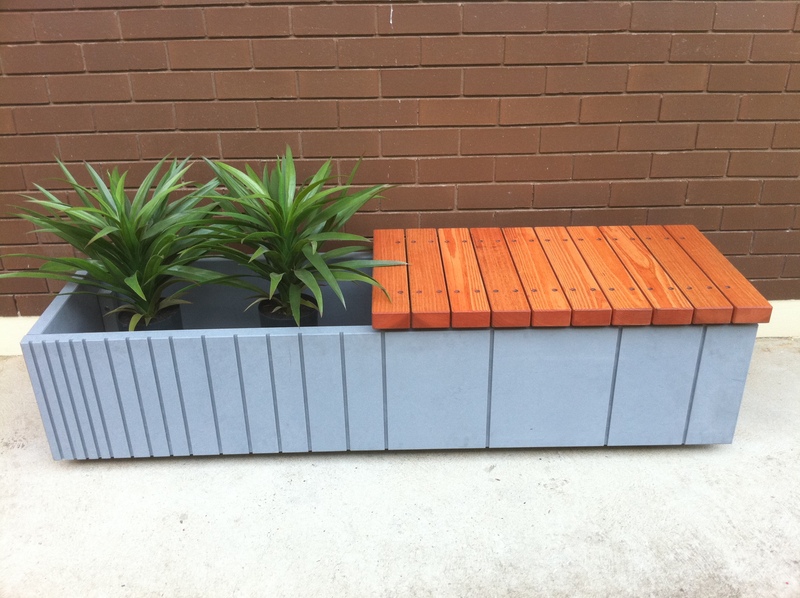 Planter Box Seats add interest and colour making them ideal for courtyards and deck areas, as well as for plazas and streetscapes. 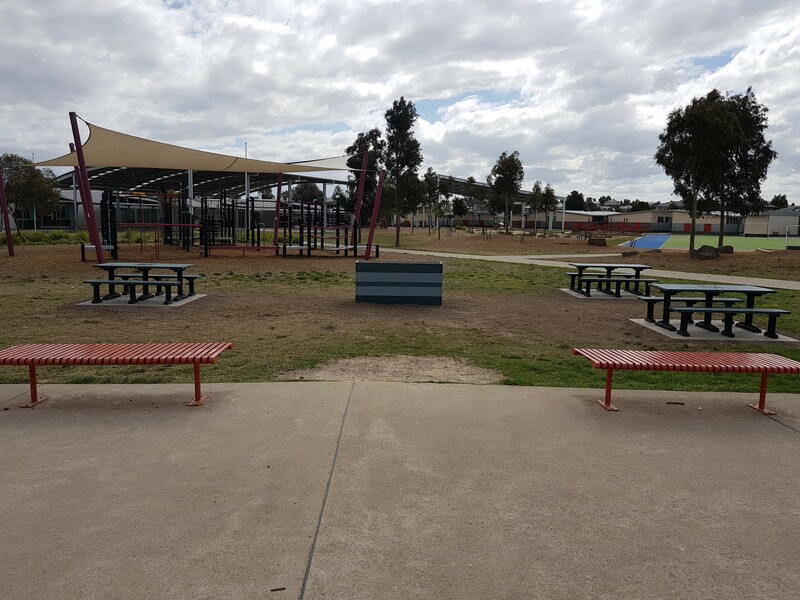 The seats are modular and can be configured in a number of ways to suit your requirements. Our custom design service allows you to choose from a range of colours and styles to create your own unique signature piece. 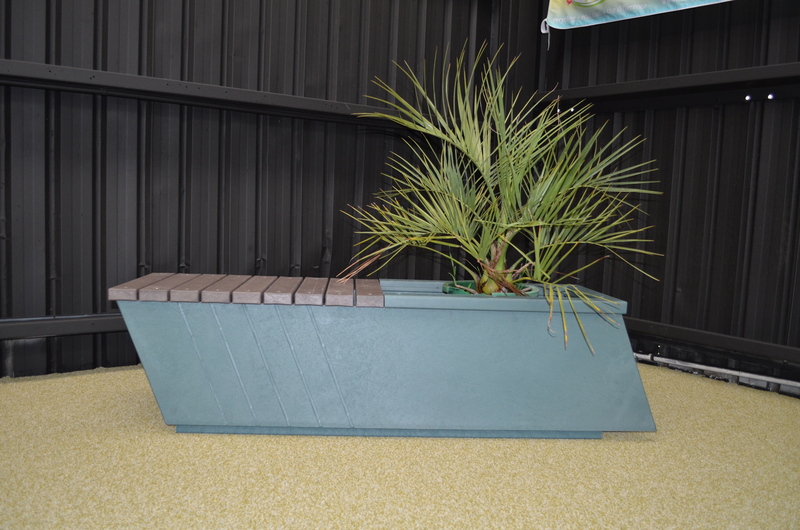 Please contact the Replas sales team to determine the measurements for your planter box! Also see profiles for a better understanding.